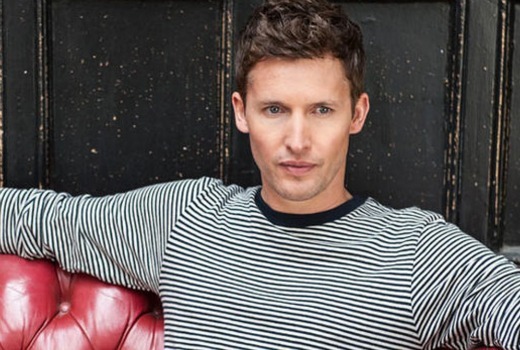 Former X Factor judge James Blunt is performing at the Logie Awards this year. The British singer / songwriter has released is fifth album, The Afterlove. I’m a Celebrity Get Me Out of Here winner Casey Donovan is also understood to be on the performing bill. The Logies take place on April 23rd at Crown, with nominees to be announced next week. Funny. My Chesterfield is his Chesterfield.